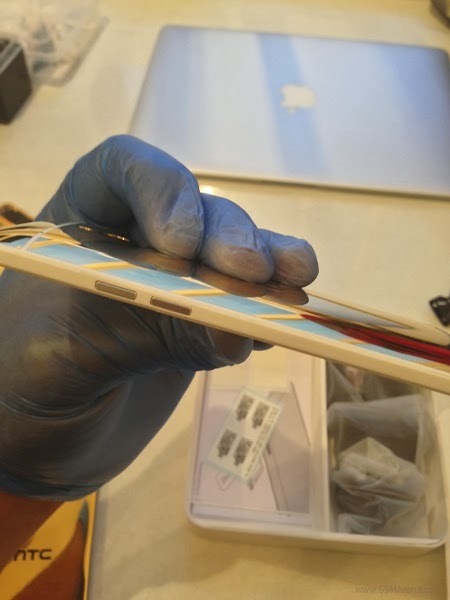 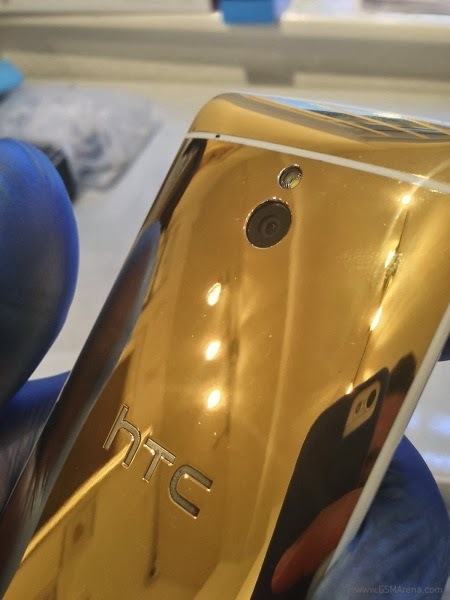 Glossy 24-carat Gold plated edition surface 'HTC One' handset revealed pictures, made by an exclusive jeweler 'Goldgenie' which cost around £1,895 ($3,015). 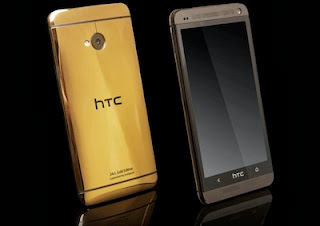 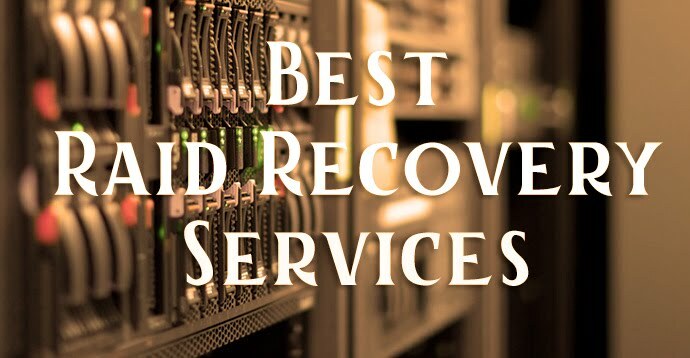 Gold Mobile is the status of richest person, who have enough money in their bank. 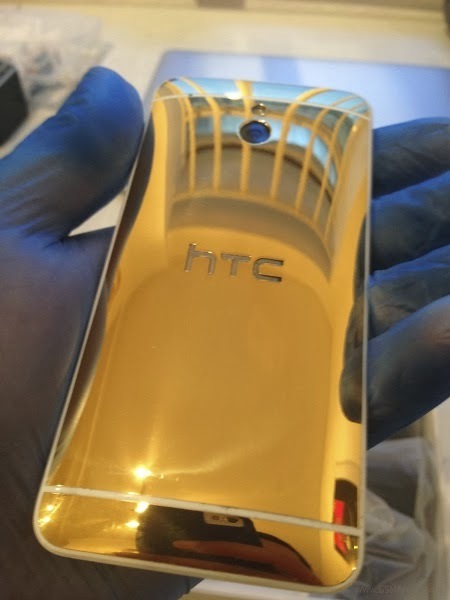 Three thousand dollars is a lot of cash especially when you are buying a Smartphone, This HTC One phone is SIM free and factory unlocked to all networks in all countries, Luxury cherry oak box, clear coat full body protection. 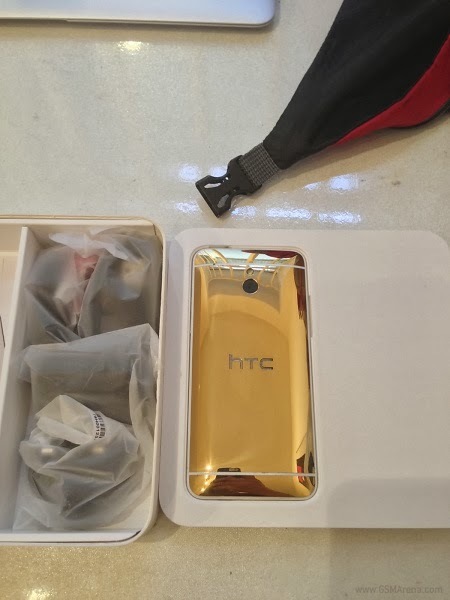 Comes with Dr. Dre Beats audio Colors are available two white and black you can also choose platinum body or rose gold plated for htc one all luxurious phones are accessible in store delivery to your home.